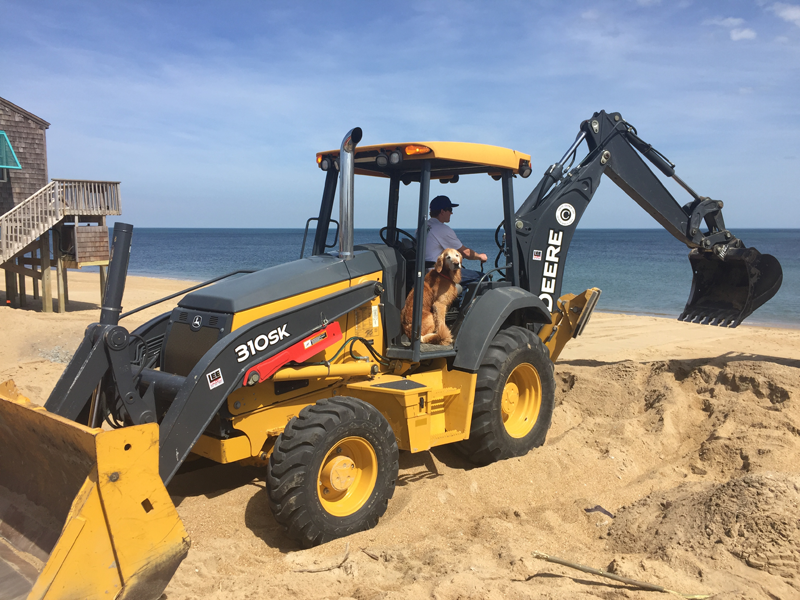 Lee & Tuna hard at work repairing a septic system on the Oceanfront in Kitty Hawk. If your septic system is failing or you’ve had problems year-after-year it’s likely you need to have your drain field repaired. If properly maintained, septic systems/drain fields can last 20 years. However, because many of the homes on the Outer Banks are used as vacation rentals, drain fields may begin to fail much sooner than that. If you need septic repair service or you’ve had problems and you’d like a free consultation with a local septic expert, call LEE today: 252.202.8651 or request services online.